The projects listed below welcome visitors. Many have volunteer opportunities. Contact us for more details. The sites can be muddy following bad weather so sturdy boots are recommended. Sites can also be closed if the weather is particularly inclement. 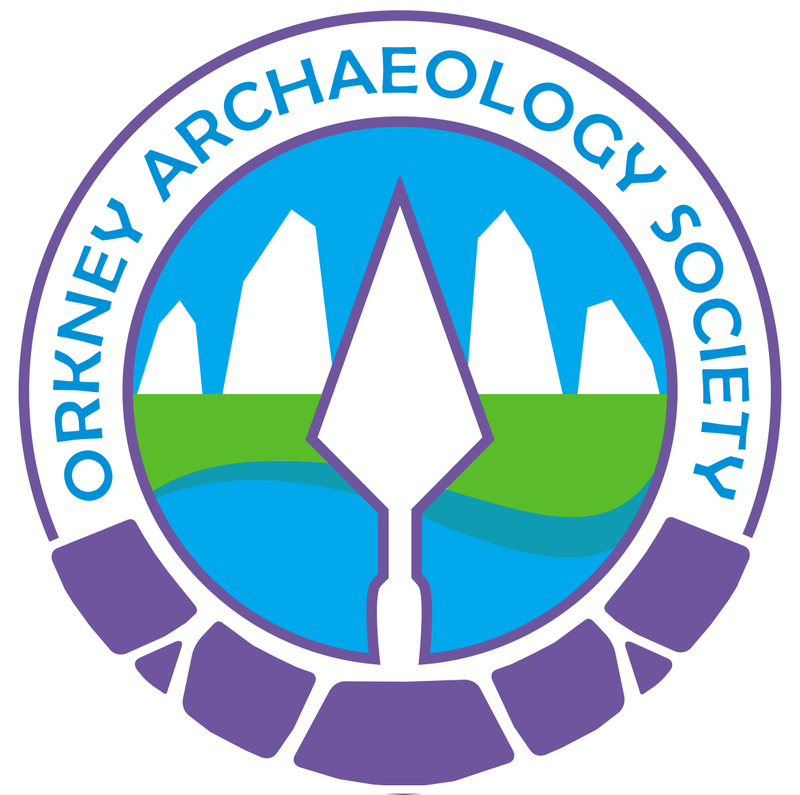 The Orkney Archaeology Society Ness of Brodgar talk will take place on 20th June in the Orkney Theatre. Tours are available and archaeologists will be on site most weekdays from 10am-4pm. Open Day will be 5th July. The Skaill Farmstead dig is located on the island of Rousay and so you will need to take the ferry from Orkney Mainland. Check out the ferry timetable before you go. Tours are available and archaeologists will be on site most weekdays. The Cata Sand dig is located on the island of Sanday and so you will need to take the ferry from Orkney Mainland. Check out the ferry timetable before you go. This page will be updated as new events and activities are confirmed. Please feel free to contact us using the form below. Hope to see you there! The University of the Highlands and Islands MSc Archaeological Practice is a world leading archaeology course which equips you with the tools for work in the real world. Key practical skills are emphasised using the rich archaeological resource of Orkney as your research ‘laboratory’. Core modules will develop your practical skills in a suite of archaeological techniques including project management, excavation, non-intrusive field archaeology, environmental archaeology and post-excavation analysis. One of the elements of the programme that students find especially useful is a professional placement in a commercial or academic environment. This provides students with the vital experience of working in the often demanding environment of a large organisation. Last year Ross Drummond worked in the marketing department at the Archaeology Institute and gained valuable experience in all aspects of public relations and media management including on-site social media reporting and blog writing. A limited number of places with full tuition fee support are available for Scottish-domiciled/EU students, studying full time, on the MSc Archaeological Practice starting in September. Eligible students must live in Highlands and Islands for the period of their studies. The MSc itself requires that you study in Orkney. For full funding details see our website. To discuss your options on our MSc programme either fill out the form below and we will get back to you or give us a ring on 01856 569225 or apply through the UHI website. The University of the Highlands and Islands Archaeology Institute have teamed up with the department of Art and Design at Orkney College UHI to offer a distance learning course for those who wish to explore the creative, practical and vocational aspects of art and archaeology in their own research and practice. The Art & Archaeology: Context and Practice course has been specially designed to be studied as CPD for those professionals working in the creative and heritage sectors or as an introduction to research in the expanding art & archaeology field. The course itself explores the history of the relationship between art and archaeology, and through a series of practical assignments students will gain a deepened understanding of not only their own creative practice, but also of the processes of making and craft production in the past and how these are interpreted in the present. The module takes place over 14 weeks between February and May 2019. Teaching is delivered via a blend of Video Conference seminar sessions, individual and group tutorials, online teaching and resources, and self-directed study. You will document your personal creative enquiry in your reflective journal which will form part of your final assessment, with a final project. At least 3 Scottish Highers at grade C or above / 2 A-Levels at grade C or above, or equivalent, and a strong interest in art and archaeology. Enrolling now for a February 2019 start! Fill out the form below to register…or find out more. COMING SOON: the popular Art and Archaeology Summer Workshop will again be held over four days in July/August 2019. The cost will be £250. Check out our social media pages for more information in the New Year.